An Out Now Consulting study recently published in London, values Australia’s gay and lesbian travel market at a whopping $4 billion a year. The results were revealed to The Sun-Herald ahead of the official release at the World Travel Market in London. The median leisure travel spend for the Australian lesbian, gay, bisexual and transgender (LGBT) market was $1500 last year, with 12% of respondents spending more than $10,000 for travel. The same study identified Britain as the most desirable travel destination for LGBT. Overall, LGBT travel currently accounts for 10% of all tourism spend, and it’s very much likely that the percentage will raise in the following years. 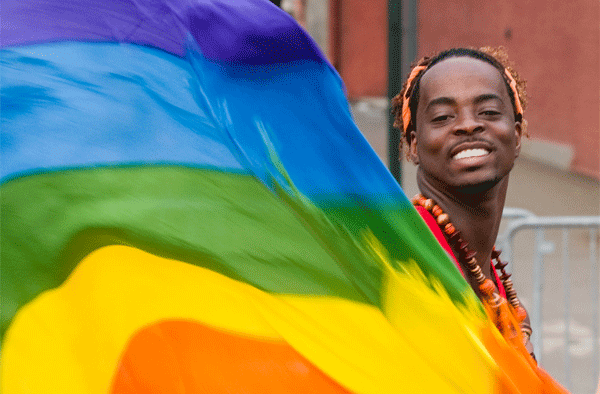 Gay and lesbian travel has been regarded as a niche market for quite some time, but the study shows that this is not a small market, as some argued. Indeed, companies like Expedia have already embraced the LGBT movement, and developed a special Out and About Gay Travel Guide. In partnership with IGLTA, Expedia helps identify the most popular LGBT travel businesses and destinations. Cities like San Francisco, New Orleans, Curacao, Amsterdam, Barcelona, Berlin and London seem to be the most preferred by the company’s customers. These cities have in-depth gay-friendly travel programs, that inspire other neighboring cities to refine their offerings. For example, London LGBT travelers may also visit the seaside city of Brighton, which has a huge gay population, and the city of Manchester, which has a popular pink precinct, according to Ian Johnson, Out Now CEO. Other travel agencies, like TUI, have adapted their mainstream products targeting gay and lesbian holidaymakers since 2009. Orbitz offers a gay friendly category as well. If the most popular online travel agents understand the market as emerging, soon more hotels and other venues will revise their policies to become LGBT friendly. Feature image courtesy See-ming Lee. 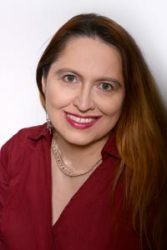 A former military journalist, Mihaela Lica-Butler owns and is a senior partner at Pamil Visions PR and editor at Argophilia Travel News. Her credentials speak for themselves: she is a cited authority on search engine optimization and public relations issues, and her work and expertise were featured on BBC News, Reuters, Yahoo! Small Business Adviser, Al Jazeera, The Epoch Times, SitePoint, Search Engine Journal, and many others. She currently writes columns for Travel Daily News on a regular basis, and she is a reporter for Hospitality Net.